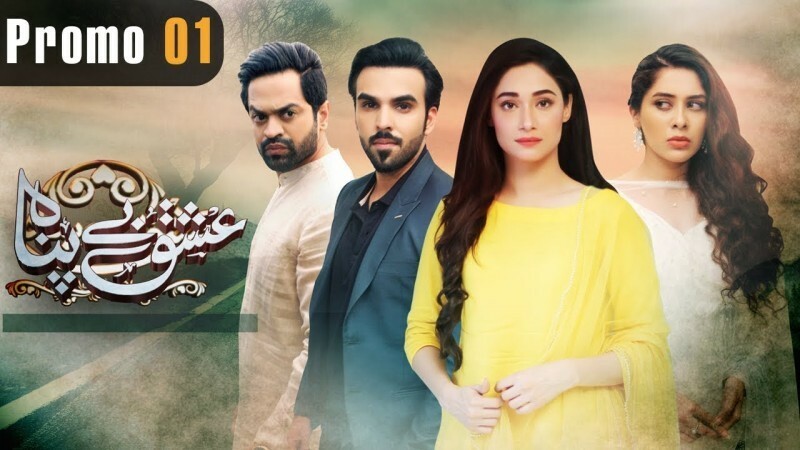 Ishq Bepanah is a new Pakistan love triangle drama. 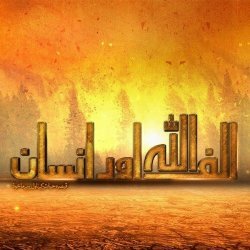 The drama Ishq Bepanah is airing on Express TV You can watch this drama every Thursday and Friday at 9 PM. The drama is starring Naveed Raza, Azekah Daniel and Shameen Khan in leading roles. This is a love story of four. It is a complete love triangle drama. 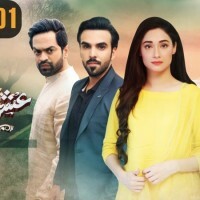 If you are looking for Ishq Bepanah drama actors names, timings, on-air days, photos, and OST title song then you can find these here. You can also find the public opinion and reviews about Ishq Bepanah drama here.